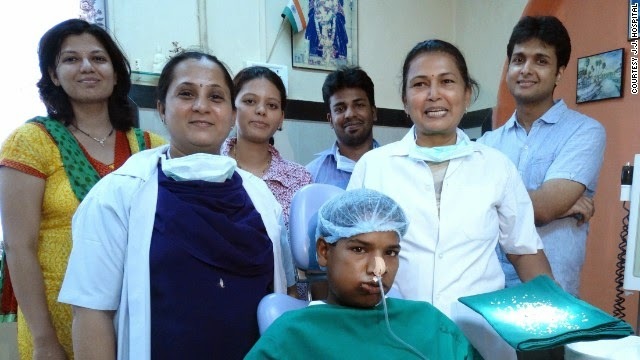 A teenager in India, who had 232 teeth growing in his mouth due to a benign dental tumour, has had them removed. Ashik Gavai (17) had a swelling on the right side of the mouth when he came to Mumbai's JJ Hospital in June. This was after several doctors failed to diagnose his condition. A battery of tests later, JJ doctors concluded that it was a rare abnormal growth affecting the second molar tooth on the lower right side of his jaw. He underwent the seven-hour operation on July 21, 2014. "We started picking small teeth from the abnormal molar. These pearlies were of varying sizes, some as tiny as a grain of mustard and some almost the size of a marble. At the final count, we had a total of 232 of them," said Dr Sunanda Dhivare-Palwankar, head of dental department at JJ Hospital. She said that they were developing as regular tooth and would have got more painful eventually. "The fact that it was coming from a single molar was very unique," she said. 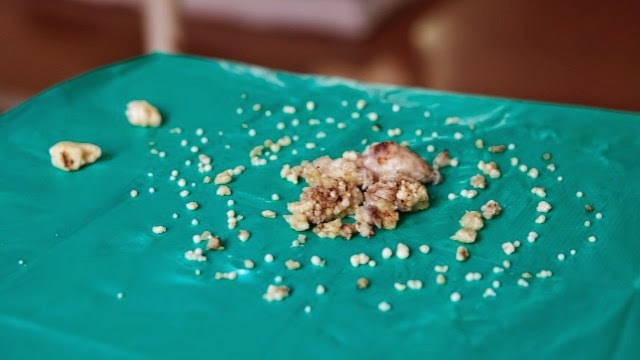 During the surgery, they also found a rock-like formation inside the affected tooth, which had to be removed with a drill. In the course of surgery, the doctors also crushed an upcoming wisdom tooth. Doctors said that despite the abnormal molar tooth growth, the jawbone had not weakened.